“Helping clients see their true self-worth is number one,” says Tanya Unkovich. It’s a foundational principle at her flourishing new counselling practice at Parnell Natural Health. It sounds simple yet comes from a place of true wisdom that’s been earned the hard way: from a combination of specialised training, personal experience and a decade of coaching success. Tanya is an accomplished author, professional public speaker, business mentor, personal trainer, qualified life coach and counsellor with a third book currently in the pipeline. Whether it’s mentoring around sustaining weight loss, surviving grief, deciding on a career move or transforming a rocky relationship, Tanya works on her client’s core beliefs. Her focus is on creating change and championing new behaviour so her client’s experience a fresh perspective, enhanced decision-making skills and increased confidence. It may involve supportive listening, or setting homework to reinforce communication skills through to helpful advice on nurturing self-care (exercise, eating behaviours, breathing properly and sleeping). While the approach may be varied depending on the client’s situation, one problem is constant. She assists through one-on-one individual appointments or open group sessions to resolve limiting issues so that her clients can live, “an extraordinary life,” which she feels passionate about. As a result, Tanya has seen; women leave abusive relationships, employers deal with a toxic employee, addicts change behaviour and people come to terms with grief. Although she’s attained a myriad of professional certifications, Tanya’s pursuit of professional knowledge isn’t static either. Last year she completed a New Zealand Certificate in Personal Training through the New Zealand Institute of Health and Fitness. Tanya is also a professional speaker about topics ranging from grief to a recent popular presentation on ‘the discipline about being self-employed’. However, it hasn’t been an easy ride. Pain has been a very good teacher, even for this dynamic coach. It was all part of a “bigger plan” she now nods. Tanya’s beloved husband was diagnosed with cancer at the same time she was in the latter stages of finishing her diploma in counselling. As part of honouring his legacy to help others and fulfilling his final wish, Tanya wrote the book, Unplanned Journey. It immediately opened up a door to unforeseen opportunities. She was successfully signed by an American publisher and then offered a rare opportunity to appear on a popular United States television chat show, The Hour of Power, which is syndicated worldwide to an audience of millions. Over the show’s 45 year history, only two Kiwis have ever been invited to appear; singer and UNICEF Ambassador, Hayley Westenra and in 2009, Tanya Unkovich. Although she has “priceless memories” of chatting candidly off-camera with the television host, Dr Robert Schuller about his friend, Viktor Frankl, (the celebrated Austrian psychiatrist and Holocaust survivor), receiving an email at the time from a reader helped by her book was what really made her “heart sing”. Call it synchronicity. Call it validation. It signalled to Tanya that she was on the right path. Over time she discovered too that although clients initially came in for business-type coaching (particularly self- employed people) they actually responded to personal coaching and in some instances a bit of counselling, “but they probably weren’t aware of it”. Tanya believes that it was really helpful to have those conversations as it helped them move forward to finally achieve their business desires and goals. 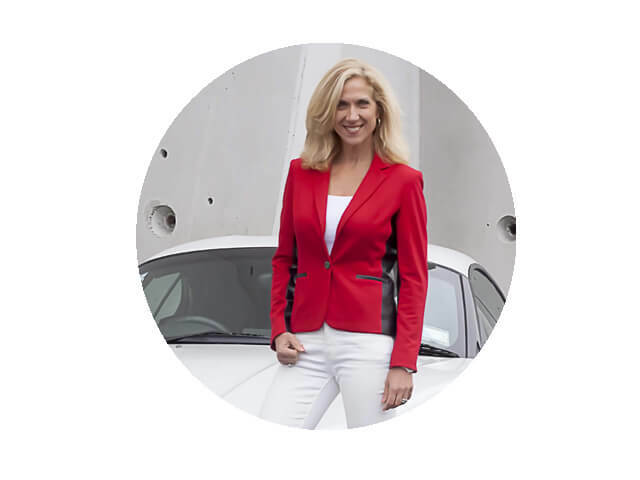 When not busy advising clients in clinic, you’ll often find Tanya on the back of her racy Ninja 300 sport motorbike or filling up her ‘own tank’ of motivational knowledge in coaching sessions with US self-help guru, Anthony Robbins. the same result which you know isn’t working why not book a session with Tanya Unkovich and experience results. not getting in areas such as; relationships, self-care, weight- loss etc. A Life Coach can help clarify uncertainty and design the strategies that connect you with your desired final outcome. A Life Coach can help with body image issues if you’ve unsuccessfully tried all the diets and personal trainers. A Life Coach can help stop undesirable behaviours by providing tools, accountable support and constructive ways to manage your feelings when they surface once the addictive behaviour stops.